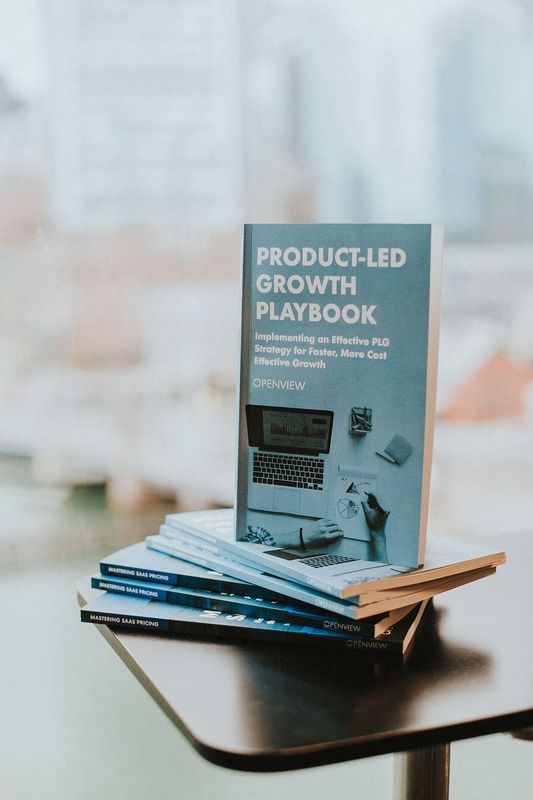 Product led growth (PLG), everyone’s talking about it, but how do you actually implement it in your own organization? What are signals of a healthy product led business and the metrics that matter? This panel will explain just that, featuring lessons from growth leaders who have implemented open source core, freemium, and PQL strategies in an enterprise infrastructure and B2B SaaS context. Hear from some of the best go-to-market leaders and execs executing on this strategy as they share their top learnings from startup to scale. Join leaders from MongoDB, OpenView and Boldstart. Plus, stick around after the panel for networking. This event is being co-hosted with Boldstart and sponsored by Silicon Valley Bank. Please fill out the form below to register. We look forward to seeing you there!